Important: Your channel will not be removed from our blogs after promotion period. So, you'll continue getting activity to your channel. We feel the industry is shifting. You are creating your movement from the ground up and we would feel honored to be a part of your success. We have affordable marketing packages that come with guaranteed results. 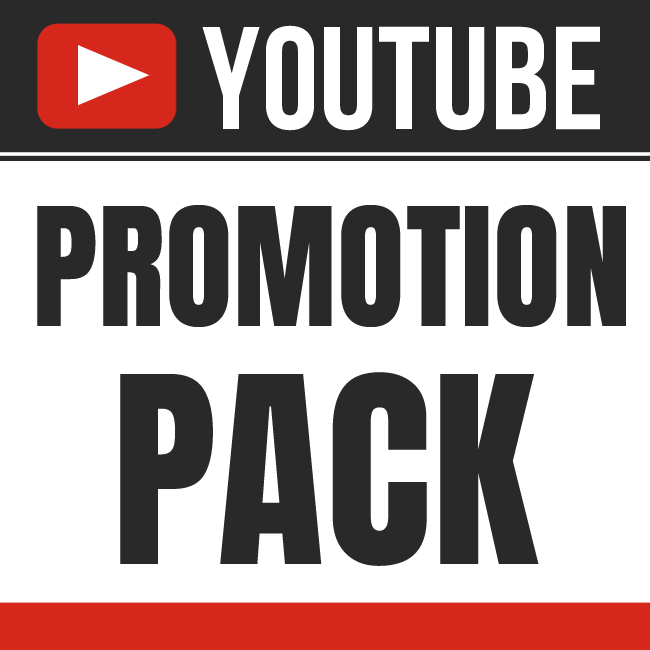 YouTube Promotion Pack is ranked 5 out of 5. Based on 24 user reviews.